To make it short and sweet, Dinnerly is the cheapest meal kit delivery service in America! Dinnerly is relatively new in the meal kit arena. The company is here to deliver simple meal kits that create fuss-free, delicious and affordable weeknight meals. Just because the price is low does not mean that you will be receiving ingredients that are akin to junk food! 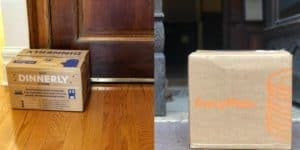 Dinnerly makes sure that they provide you with the same high-quality ingredients as other meal kit companies but at a fraction of the cost. They have a very simple and clear approach on how to keep their prices low. 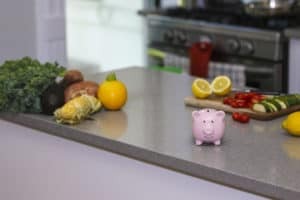 They use digital recipe cards instead of providing paper ones, fewer ingredients per dish (which also means less chopping and cleaning for you), simple packaging and no fancy marketing campaigns. At the end of the day, you get a delicious dinner for two for about $10 in total!! Dinnerly was created for people who like home-cooked meals, but who don’t like overpaying for the good things in life. 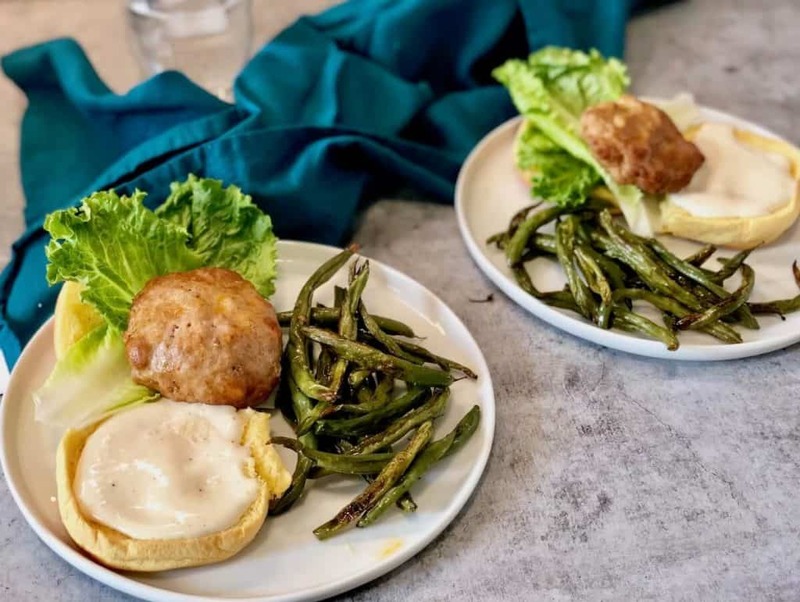 Dinnerly is here to make your evenings easier with seriously tasty recipes that contain fresh, pre-portioned quality ingredients delivered directly to your door. Family box, which serves four hungry people three times a week. Dinnerly offers a weekly changing menu that features six delicious recipes every week. 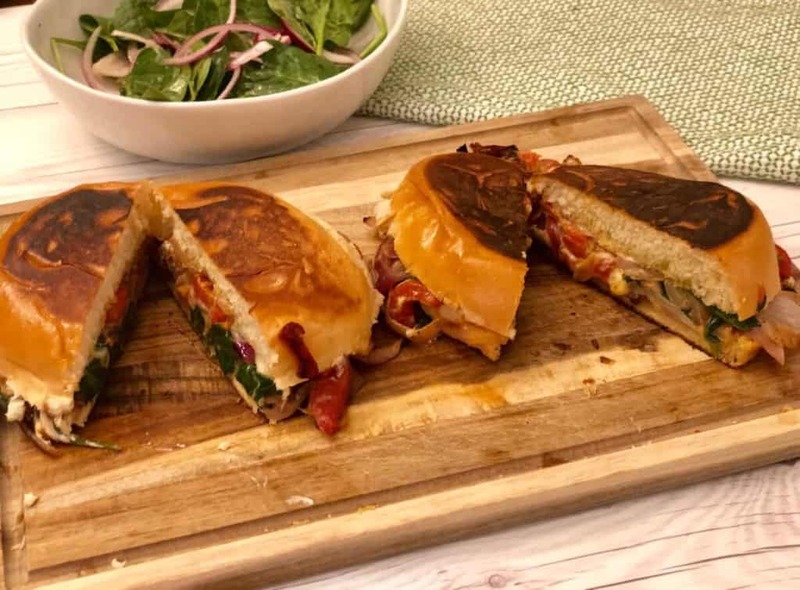 Most of the items on the menu are recipes that take no longer than 30 minutes to prepare, and the menu includes some great vegetarian, meat and child-friendly recipes. As part of our review process for each meal kit company our meal kit review team tries and tastes various meals from the company menu. We were really pleased with our overall experience with Dinnerly. We can honestly say that all the meals we tasted were very easy to cook and were also delicious. We were also quite surprised at how good the quality of the ingredients was, even with the incredibly low prices. Some of the dishes we tried and loved were the Stir-fry Beef Lettuce Wraps that had some great sweet teriyaki-ginger seasoning and top-quality lettuce, the vegetarian Roasted Red Pepper Panini that had the most delicious cheesy vegetable filling with lovely roasted buns, and the Southwest Turkey Burgers that were very tender and moist, with some great green beans on the side. 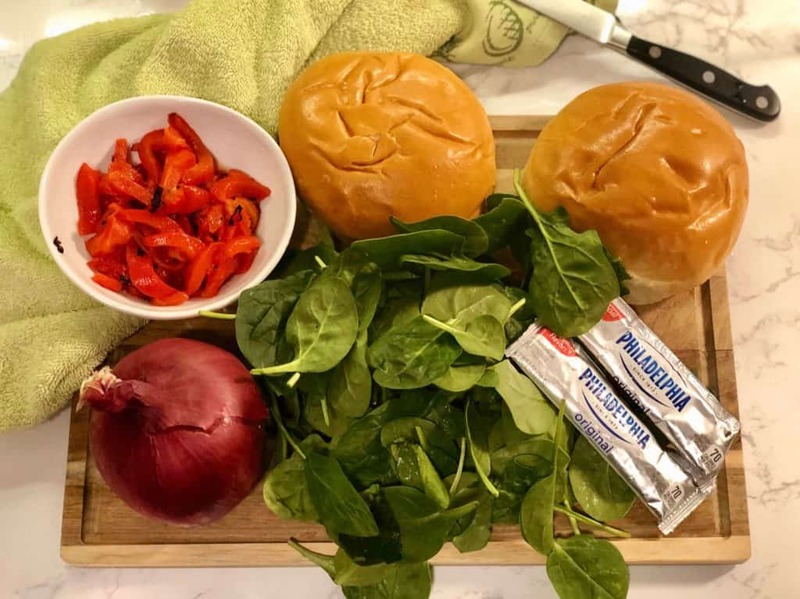 Getting started with Dinnerly is easy! All you need to do is to sign up to the service via their website. First, you choose your preferred plan out of the two plans offered (two-person or family), then you advise your location, select your delivery time and pay. The last step is to simply choose which meals you would like to try from the menu that includes six recipes every week. Once you have made your selections, you will receive your first box shortly after your order date. When you receive your delivery, just unpack the ingredients, choose your first meal to cook and then use the online, easy-to-follow recipe and enjoy your delicious and super affordable home cooked meal! We also must point out that Dinnerly understands that you may not want to cook every week, so the service is completely flexible. You can skip any week that doesn’t work for you or pause your subscription at any time. You can also change the number of portions you would like to receive in your weekly box. 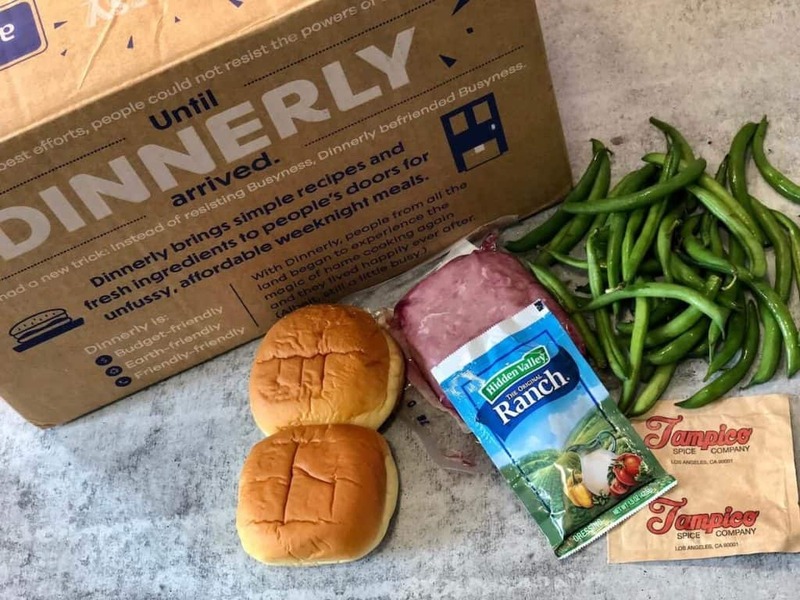 With Dinnerly, all the ingredients are delivered in a labeled medium-size box. The refrigerated proteins are packed at the bottom with enough ice to keep them cool during the delivery process. 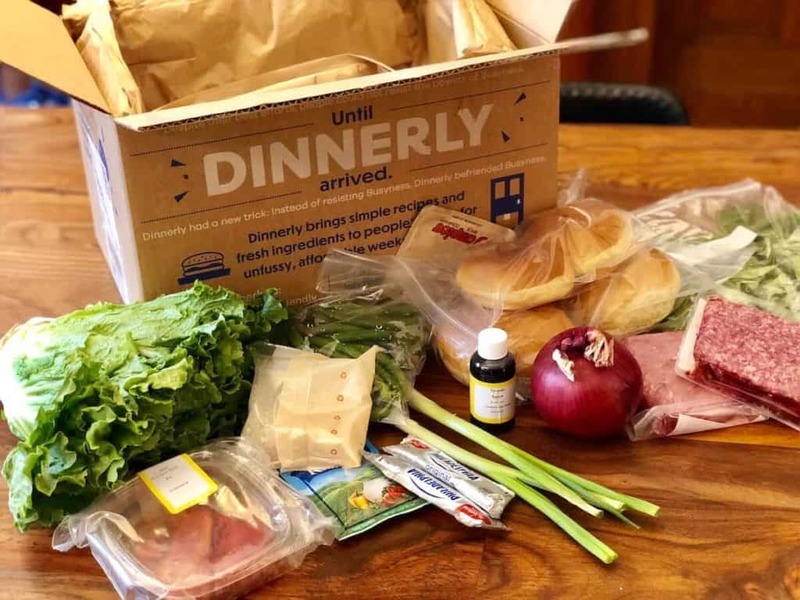 As part of Dinnerly’s cost-effective approach, the ingredients are not separately packed for each meal kit, so some sorting is required, but this only takes a few minutes. 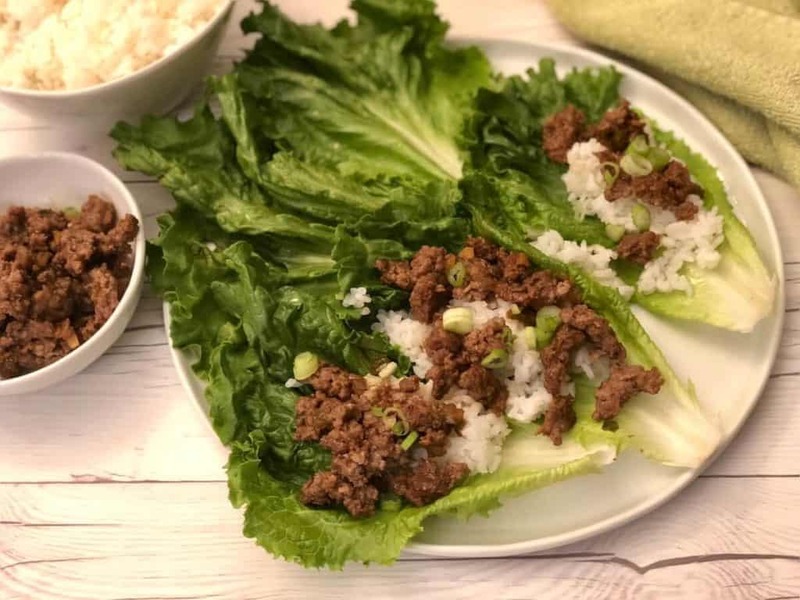 We were pleasantly surprised with the contents of the Dinnerly Box – the vegetables looked super fresh and of a high quality, the buns were soft and the meats were all grass-fed and looked just great! 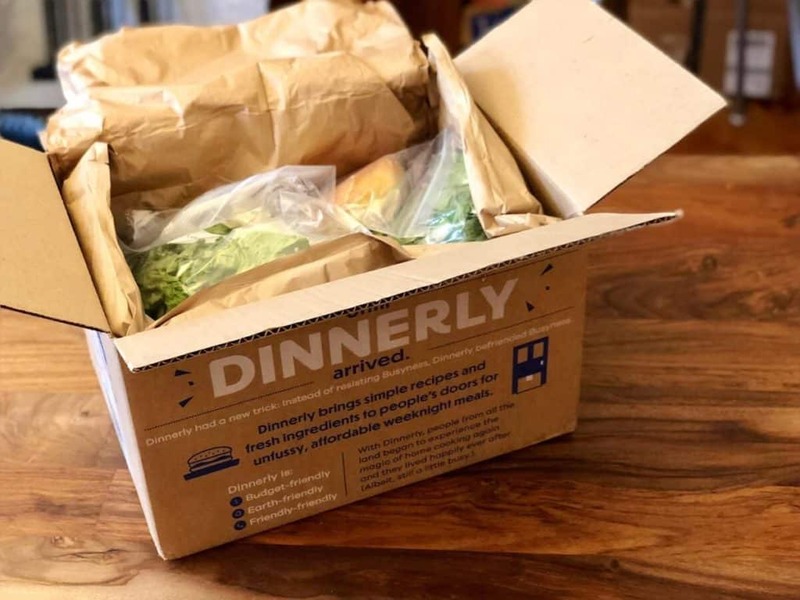 It truly seems like Dinnerly aims to provide the same high-quality ingredients as other meal kit companies, but at a much lower cost. Dinnerly costs almost half of what some other meal kit companies charge in comparison. Dinnerly has a very simple and clear approach to ensure they can maintain their low prices. They use digital online recipe cards, simple packaging and recipes with less ingredients per dish (simple but still delicious). The Dinnerly website is user-friendly and very easy to navigate. You can fully manage your orders and account online. You can register, change plans when needed, select and change your weekly recipes, change payment method and keep all elements of your account up to date. You can also see past orders and future weekly menus, including the recipes, ingredients and nutritional facts of each dish. In order to sign up all you need to do is to click or tap the “sign up” button and then follow that process which involves choosing your preferred plan, setting your location, picking delivery times and finally paying. The last thing you need to do is choose your preferred meals from their weekly menu. You can also select meals as far as four weeks in advance. 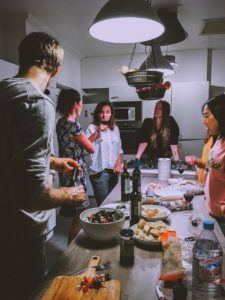 If you are looking for easy and delicious home-cooked meals, but don’t want to pay too much, Dinnerly is a great option for you! The company delivers simple yet tasty recipes that create almost effortless and affordable home cooked dinners. From our experience, the ingredients that Dinnerly delivers are high-quality and always fresh. Even though the price is low, the result is a great meal every time. We managed to secure a great beginner’s promotion for our readers! Click here to claim and start your Dinnerly experience.